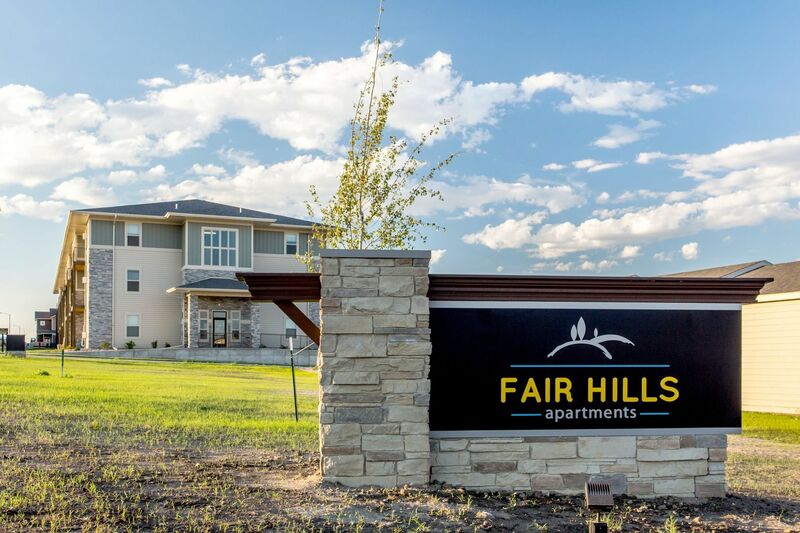 With equal emphasis on unmatched service and the cozy conveniences of home, Fair Hills sets the standard for communities in Williston. 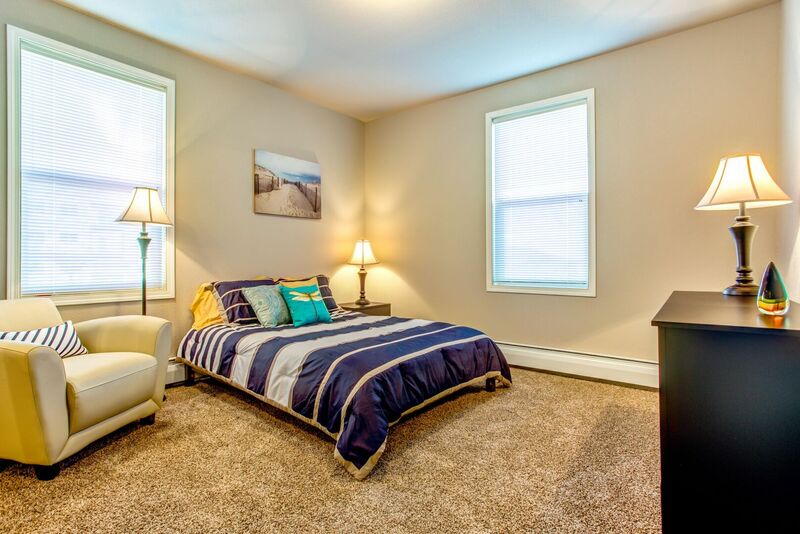 Tour the gallery for a peek at the distinct finishes and welcoming spaces available at Fair Hills. 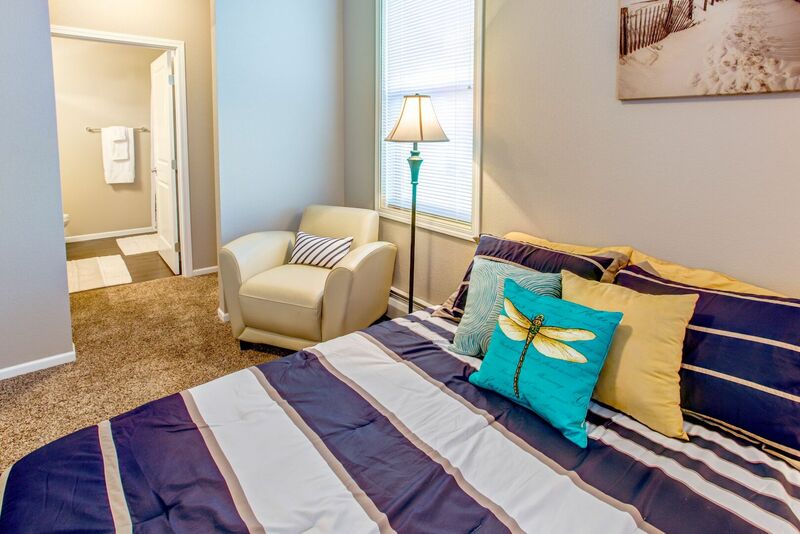 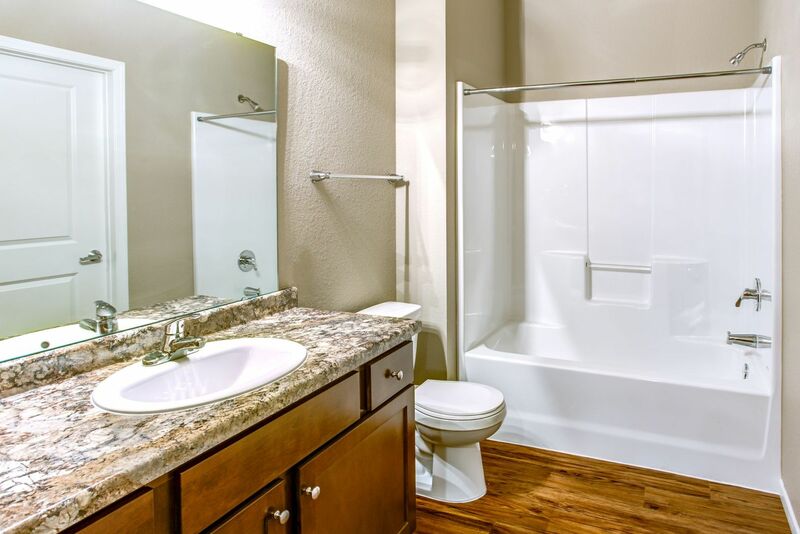 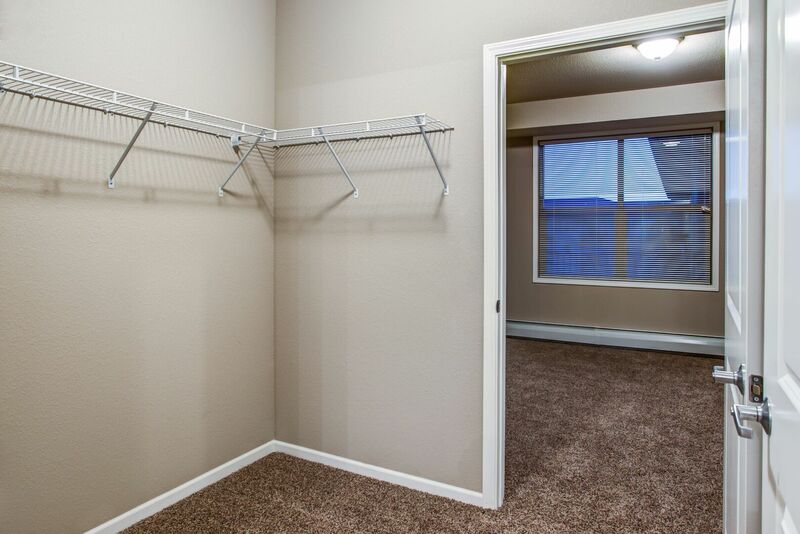 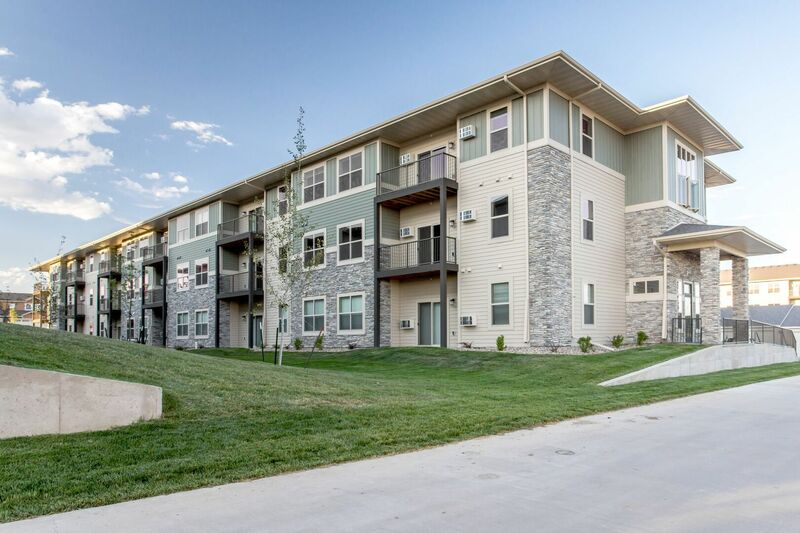 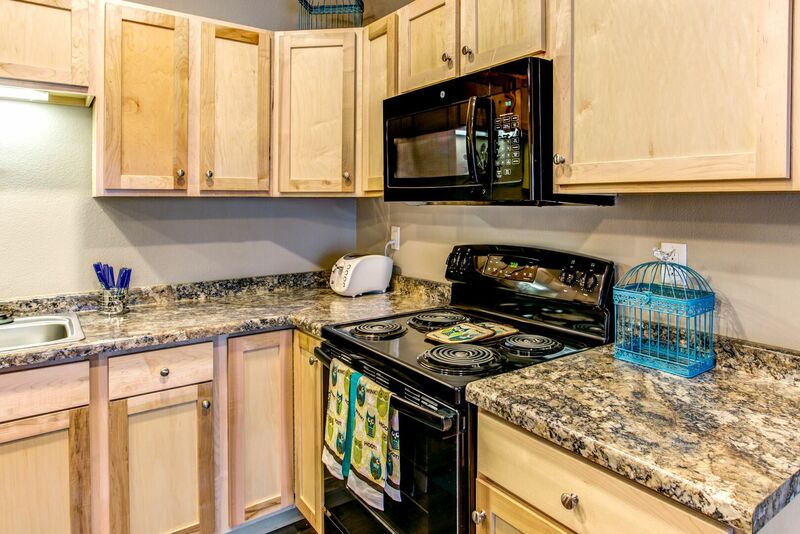 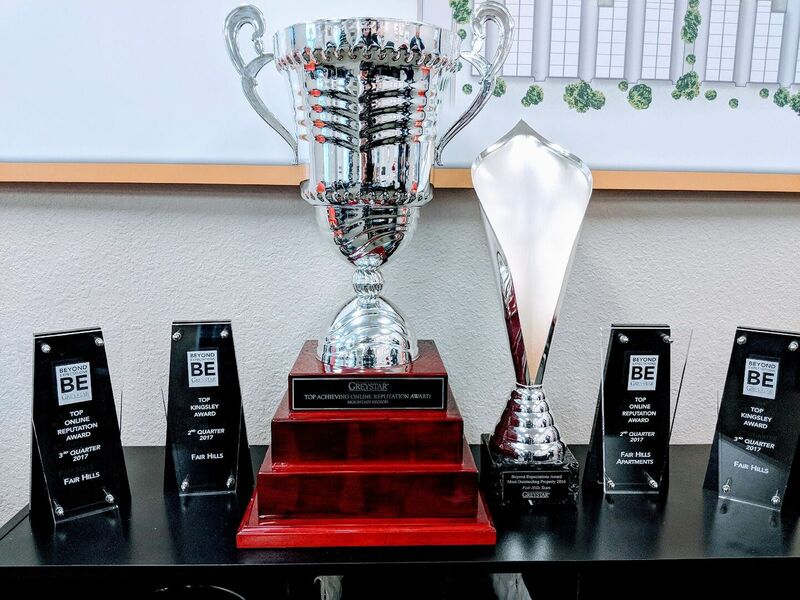 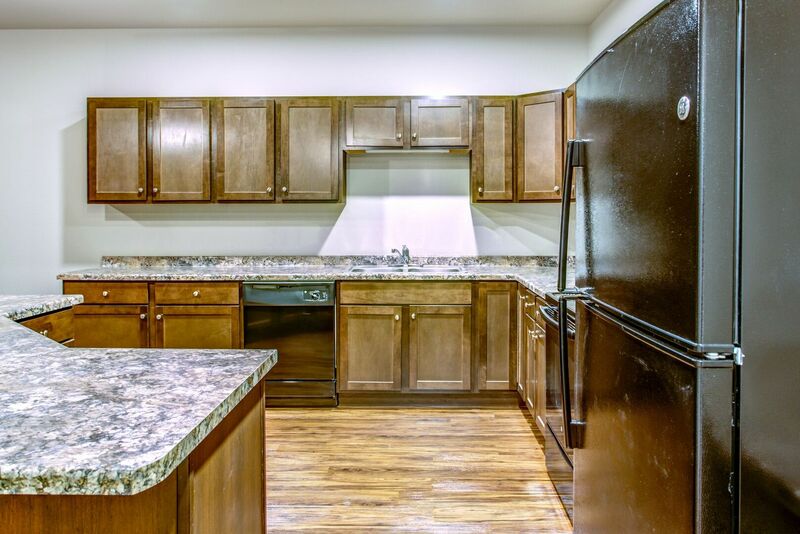 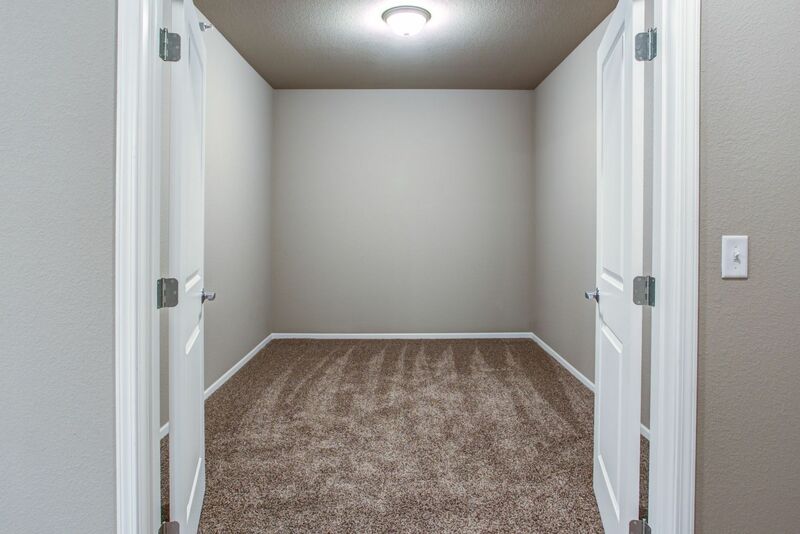 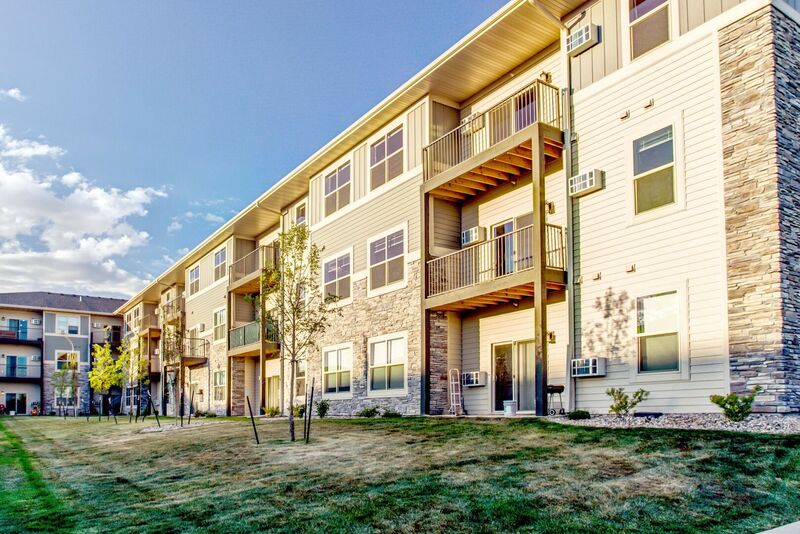 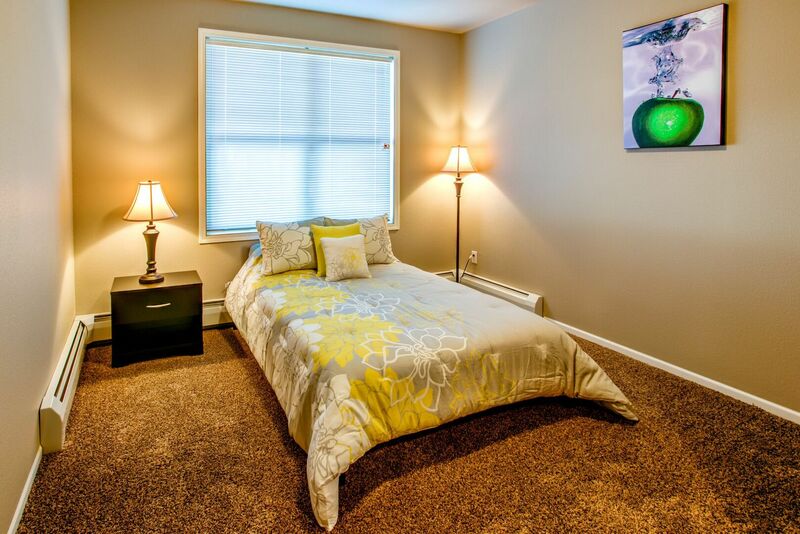 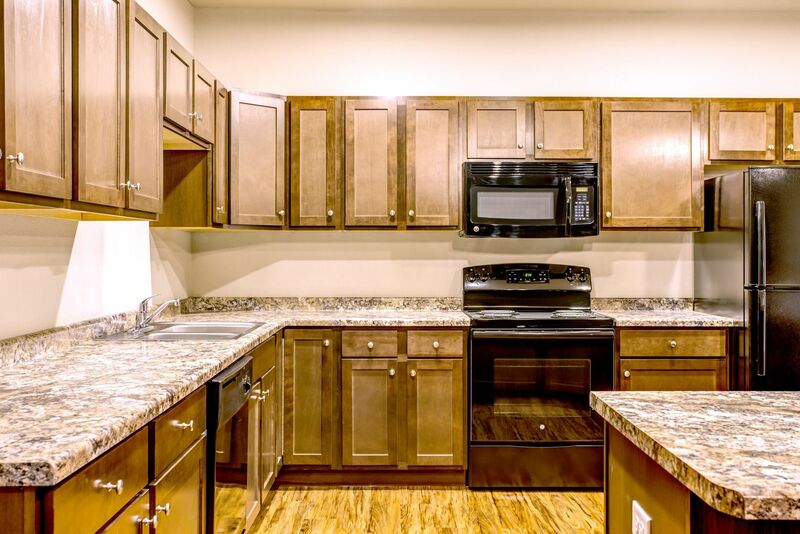 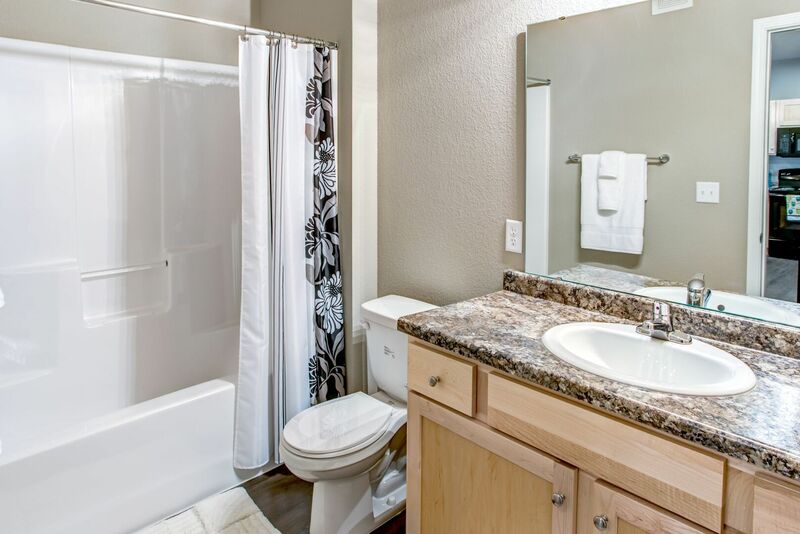 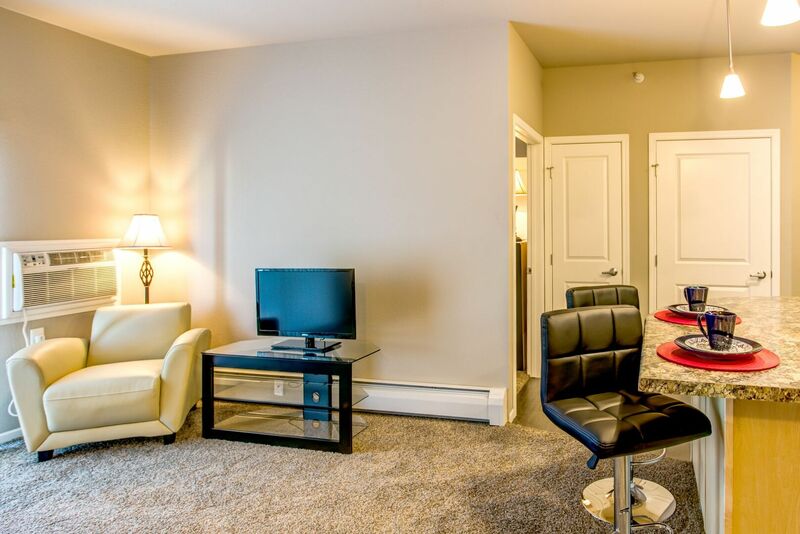 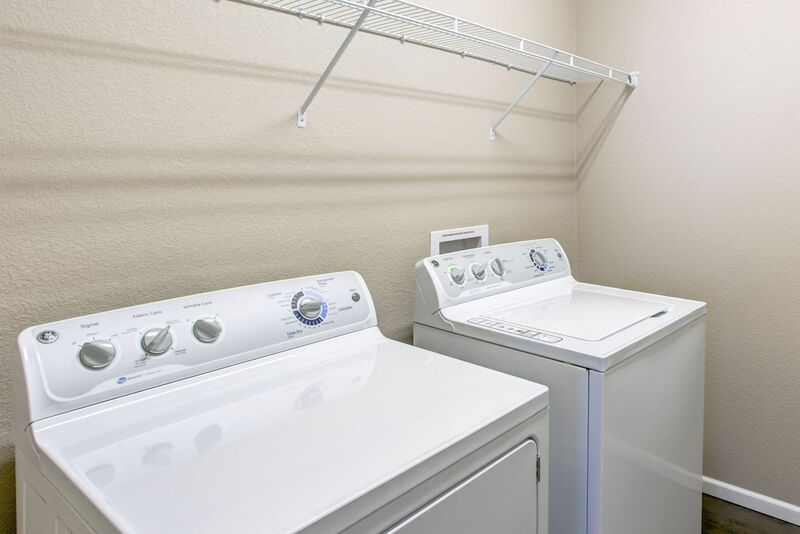 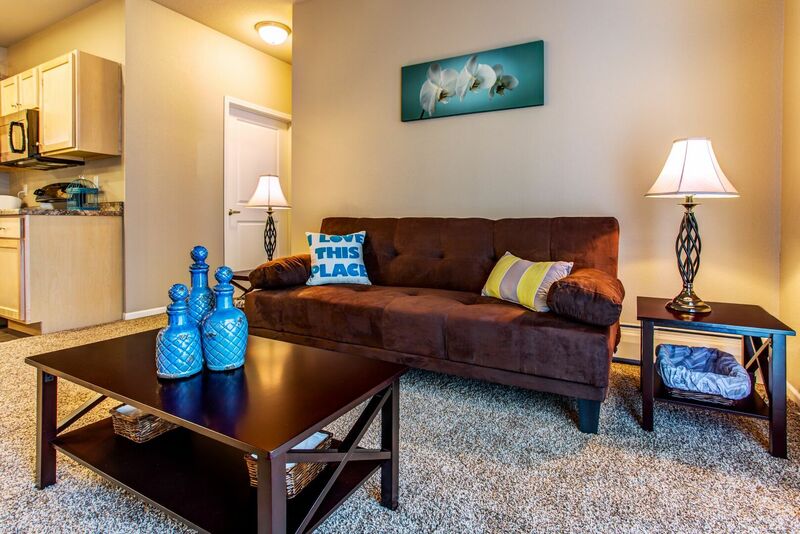 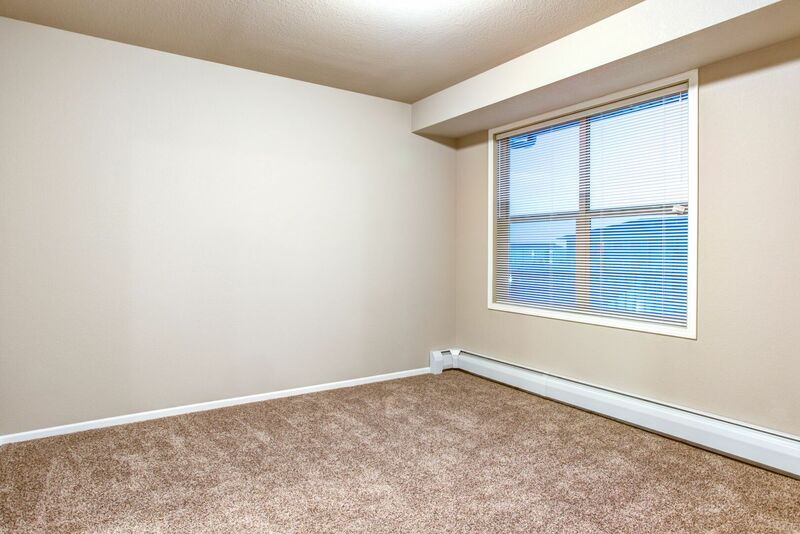 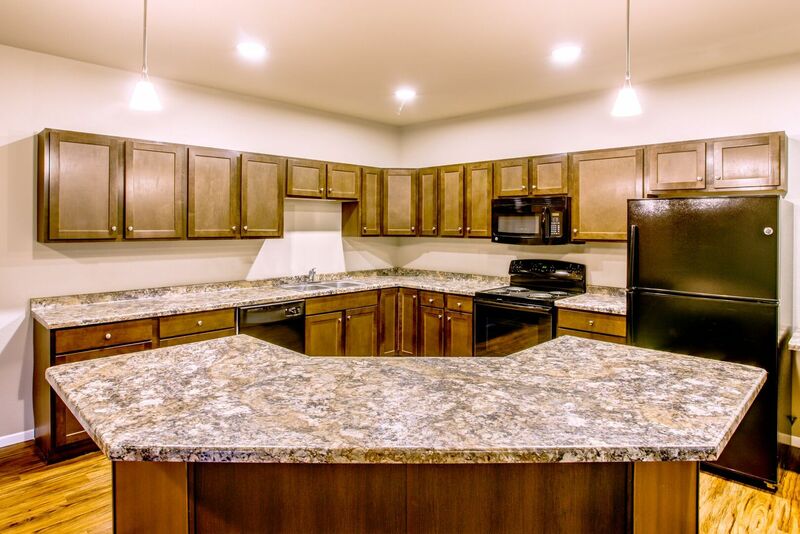 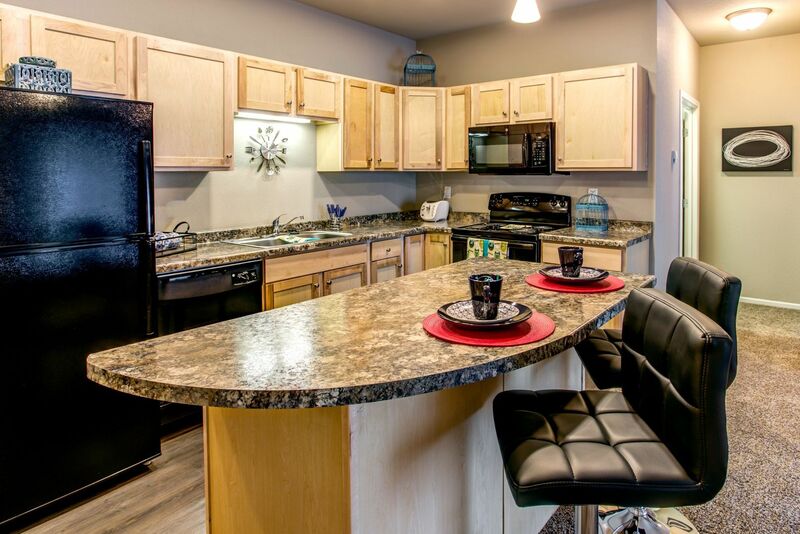 After checking out the photos, contact the professional leasing team and see what makes Fair Hills one of the top-rated apartment complexes in Williston, ND for resident service and satisfaction.